misagh and jamal’s wedding | doberman pizza. And no, that video isn’t online, but you can contact me to see it. 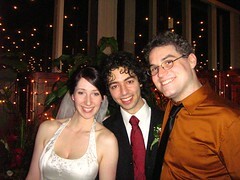 This entry was posted in baha'i blog and tagged photos, video, wedding by danger. Bookmark the permalink.